Overview – An action-comedy where a lifeguard Mitch Buchannon (Dwayne Johnson) and a new recruit, Matt Brody (Zac Efron) try to uncover a criminal plot that threatens the future of the bay. After a dead body is recovered from the ocean, Mitch and Matt have to put aside their differences and work together to stop a drug trafficking operation. Why the trailer makes it look good – There seems to be good comedic chemistry between Johnson and Efron. The exchanges between the two are hilarious to watch, especially with Buchannon trying to boss Brody around, but Brody isn’t having it. It’s also not bad having everyone on the beach shirtless or in a swimsuit. Overview – Jack Sparrow (Johnny Depp) has cursed a man name Armando Salazar (Javier Bardem). Armando Salazar has vowed to kill Jack Sparrow and along with other pirates at sea. As Jack Sparrow tries to find the Trident of Poseidon to defeat Armando Salazar, Henry and Carina joins Jack in this adventure. 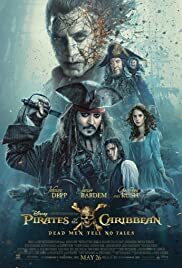 Why the trailer makes it look good – The 5th movie in the “Pirates of the Caribbean” series, the trailer makes the movie look interesting because Jack Sparrow is always fun to watch. With his funny remarks, Johnny Depp always plays Jack Sparrow with a great comedic sense that’s always entertaining. Overview – When a group of expeditioners explored the Sahara Desert in 1925,they stumbled upon an ancient tomb which they accidentally unleashed a 3,000 year old legacy of terror. Ahmanet (Sophia Boutella), the legacy of terror, was a princess who seeks for revenge after she was buried alive beneath the sand of Egypt. 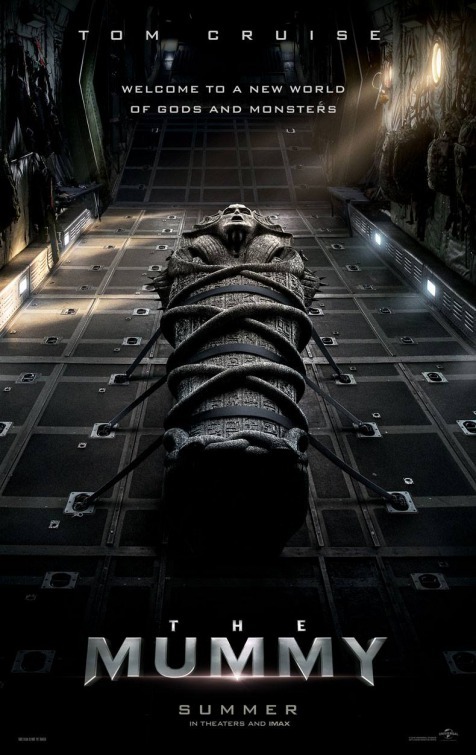 Why the trailer makes it look good – The Mummy is a remake of the 1999 movie. This movie looks good because Tom Cruise is in the movie. Enough said. But the action sequences also look good along with the movie. 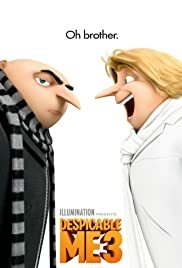 Overview – After Gru (voiced by Steve Carell) is fired from his job, a butler comes to find Gru to tell him he has a twin brother. Dru (also voiced by Steve Carell), Gru’s twin brother, bribes Gru to make one last heist with him. Why the trailer makes it look good – Everyone enjoys Gru & the minions. This is one of the few children’s movies an adult can also watch and enjoy. Getting double the Gru action, in Dru, should make for a hilarious movie. Overview – During World War 1, a military pilot (Chris Pines) washes up on the shores of Themyscira, Diana (Gal Gadot) decides to leave Themyscira to go to London to help fight the war. While helping to fight for the Allies, Diana becomes Wonder Woman. Why the trailer makes it look good – Finally a superhero movie that stars a woman and not a man (i.e. Superman, Batman, etc. 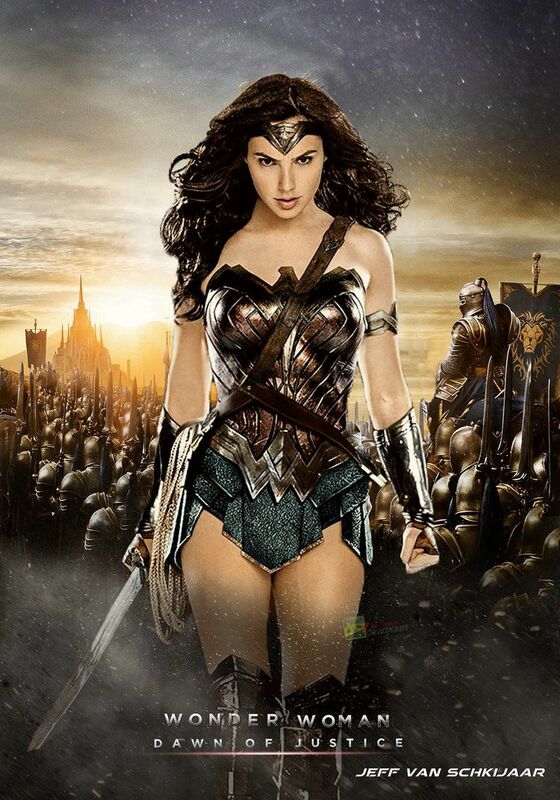 ), Wonder Woman looks to finally give the superhero movie genre a strong female lead. Independent of what gender the lead is, the movie looks great with its background of the mythical Themyscira as well as the backdrop of WWI.